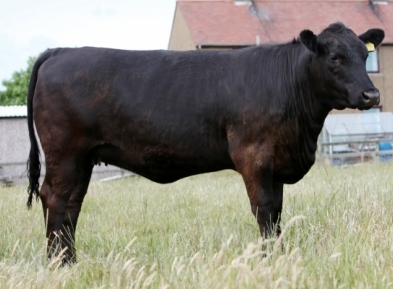 Borewell Erica Dale is sired by our stockbull, whom like her dam is Nightingale bred. 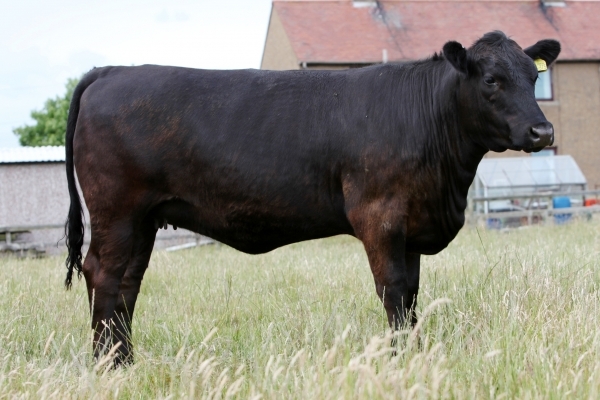 Wrapped up in Erica Dales pedigree are some great bulls such as HF Databank, Youngdale Dudley, YDK Stretch and the famous TC Stockman 365. Erica Dale is a deep female that has plenty of muscle expression and has a great width of top. She is structually sound and has great feet and legs like her mother.